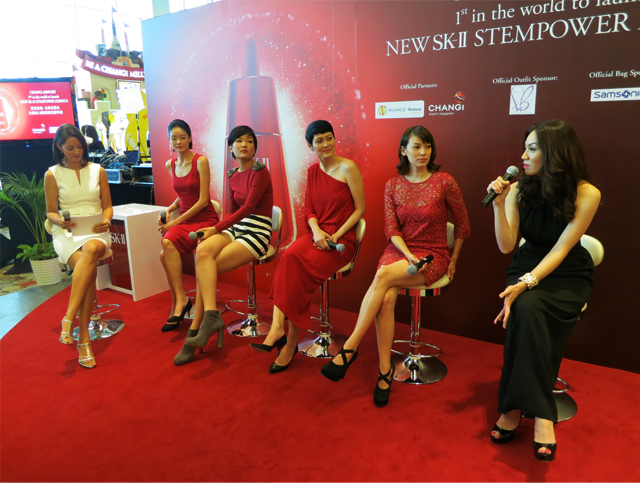 On July 5th, I attended the launch of SK-II's Stempower Essence at Changi Airport. Singapore was the first place in which the essence was launched and it was a real privilege to be there. 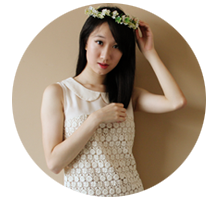 Thank you so much, SK-II and DeVries for the invitation! SK-II believes that age is now nothing more than just a number, i.e. it is a state of mind. The brand's latest research uncovered our skin cell's very own 'Master Switch', a key which activates our youth activity. By activating this switch and in turn, boosting our inner skin resilience, we can now always have our youthful beauty. To achieve that, SK-II has come up with the Stempower Essence. Formulated with the new Stem-Acanax ES Complex of Stem-Acanax, Pitera, Artichoke Extract and Kiren Extract, it is the source of youth in a bottle. The ingredients work hard to enhance our skin's cell functions of anti-oxidation. regeneration and longevity. This promotes inner cell density and increases our skin's inner resilience, leaving us with skin that's poreless-looking and bouncy, just like a baby's. At the event, threads from Love, Bonito's previous and upcoming collections were also showcased.